DoubleTree by Hilton is one of the 5 600 hotels in Hilton Worldwide. The excellent location in connection with the Winter stadium Ondreja Nepelu makes it possible to use the services during sporting and cultural events. The distance of the hotel is 10 minutes from the centre, 7 minutes from Bratislava Airport (BTS) and only 50 minutes from Vienna International Airport. 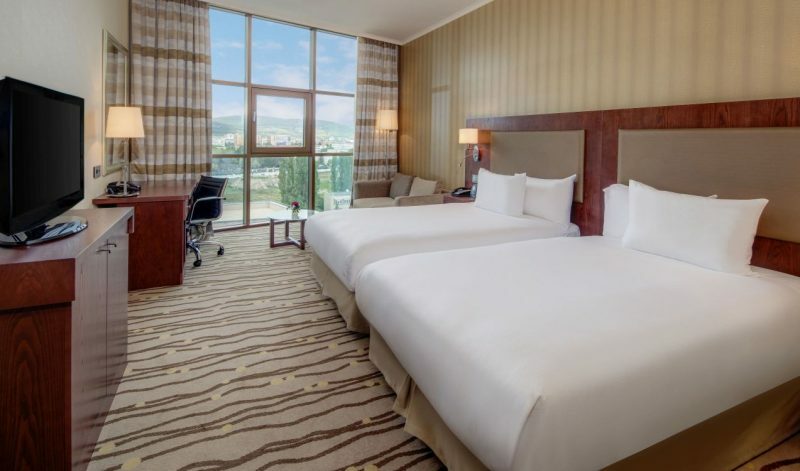 It provides 120 comfortable, spacious rooms, a modern high-speed connection, a breakfast buffet in the Opus restaurant. 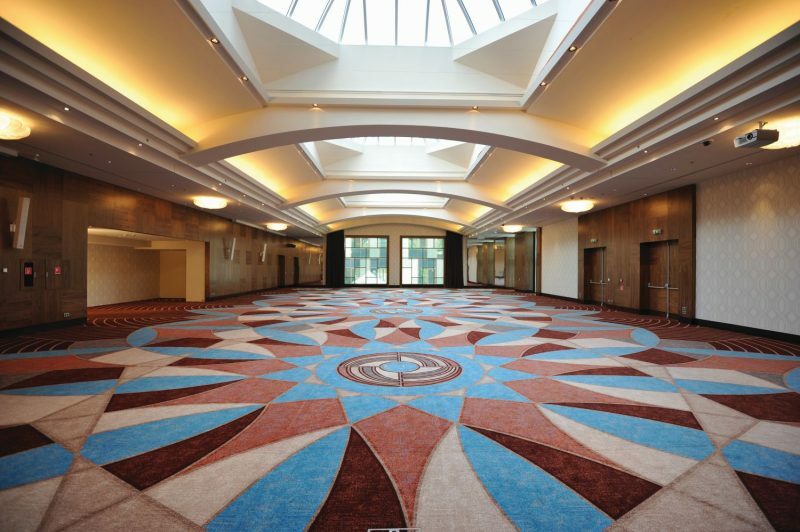 DoubleTree by Hilton is the perfect place for organizing conferences, events, galleries, fashion shows, weddings or family celebrations. 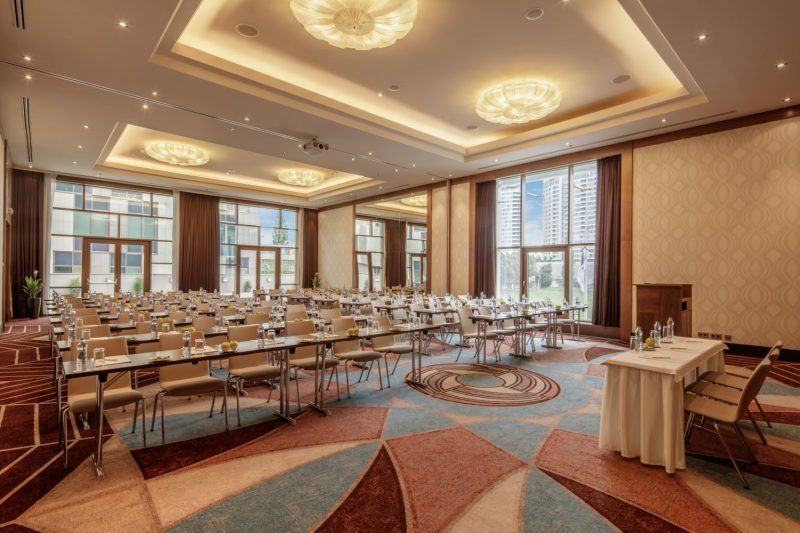 The largest conference hall in Bratislava the Hilton Ballroom is suitable for up to 700 participants, which is an exceptional daylight, or you can opt for one of the seven elegant meeting rooms, suitable for business briefings and family celebrations. The Toscana restaurant offers you real Italian cuisine. You are also welcome to our Fitness & Wellness, which has been designed with positive energy and offers free access to the guests, steam and dry sauna, a modern gym. DoubleTree by Hilton provides the possibility to swim in a renovated heated, indoor pool with depth of 1.8 m and 12 m length. At DoubleTree by Hilton, we are proud to take care of small things that make a big difference. You are welcome to become a member at the Hilton Honors Club.